At Heat Relief, we are proud to present you with an array of skilled professionals in the heating and air conditioning industry. Our specialists have not only been formally educated to repair and maintain home heating and air conditioning systems but stay updated on the latest trade technologies. They also undergo drug testing and are subject to background checks for your added peace of mind. Founder and president of Heat Relief since 1997. Mark has a degree in Industrial Technology thru Clackamas Community College. Mark also is PTCS certified, holds a LEB electrical license, is a journeyman certified sheet metal worker through the State of Oregon, and has completed various continuing education training throughout the years. Mark has 26 years of experience in this field and has held the Officers position with ORACCA as President for five years. Troy has been with Heat Relief for 8 years and has been in the industry for 22 years. He is NATE certified and has been installing HVAC for 21 years. 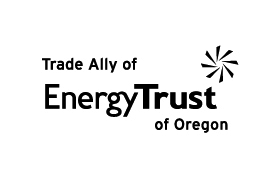 Troy is dedicated to bringing comfort solutions to homes and businesses in the Portland area. Randy is a graduate of San Jaquin Valley College HVAC Program. He’s been an HVAC contractor for 14 years and has been part of the heating & cooling industry for over 35 years. 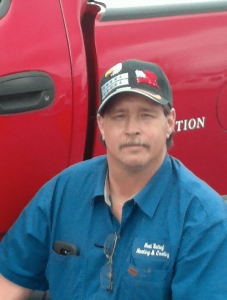 Randy is experienced in sheetmetal design, installation, service, and repair. He also excels at instruction, sales, and commercial estimating. 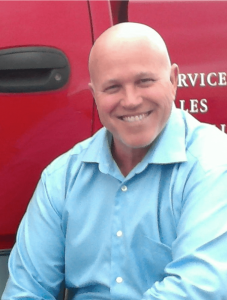 Nine years with Heat Relief and 22 years in the industry, Roger has an Associates Degree in Air Conditioning and Refrigerant from San Joaquin Valley College. Roger's work skills include HVAC Tech, Refrigeration, Plumbing Tech, Electrical Tech with certifications in Nate, Check me, and State of Oregon Diagnostic Tech. Roger also is very active in continuing education courses as often as possible. Nine years with Heat Relief, Don has been in the industry since 1979. Don is Heat Relief's Shop Foreman. Don has multiple responsibilities that include: Project Management, Purchasing, and pre-fab for all our residential work.